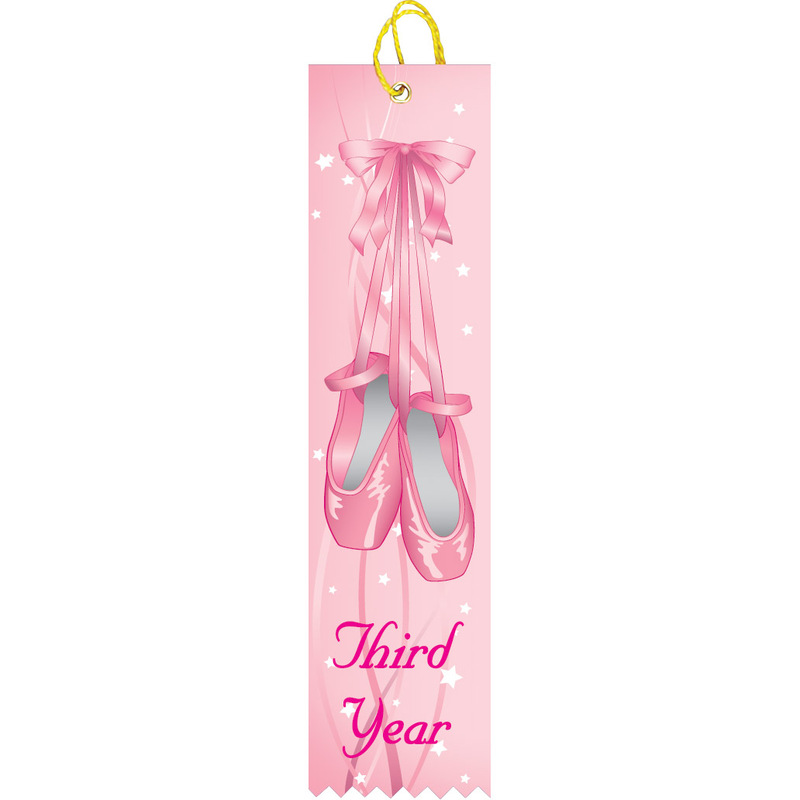 Dance ribbons are a fun, inexpensive way to recognize and reward your team this season. 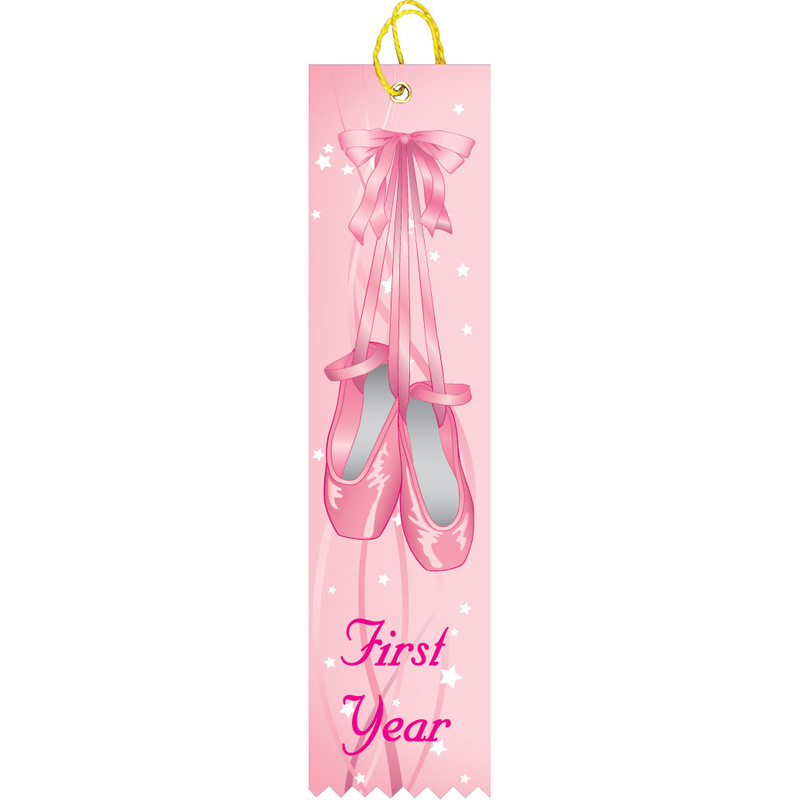 We carry custom printed straight ribbons which are perfect for honoring your dancer’s first year of competition, an important competition, or recognizing participation. We also offer custom dash plaques which look sharp with your team’s logo.